Don’t overlook the cathedral city of Brecon on a cottage holiday in the Brecon Beacons National Park. Its pretty canal basin and historic centre will ensure you’ll want to stay a while. 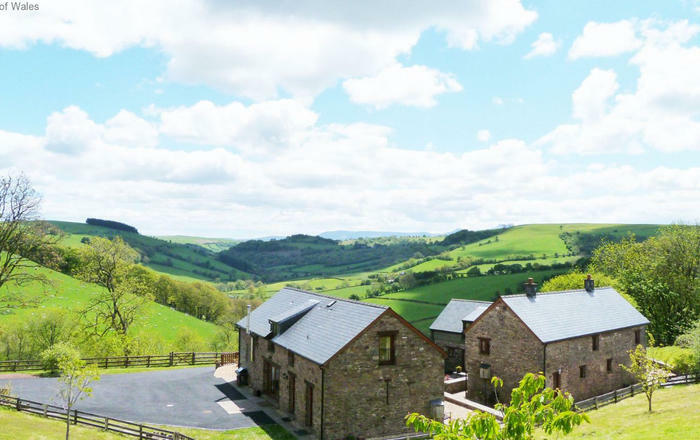 Brecon holiday cottages provide the perfect rural retreat. Walking holidays in Brecon go hand in hand with its rolling landscape. Its ease of access makes short breaks feasible too. But leave your walking boots at the door at least one of the days of your trip. The ancient Brecon Cathedral provides the city’s architectural wow factor. You’ll want to stop and think a while with a beer or similar in hand at the canal basin. Let your imagination be drawn at the Regimental Museum. And spare an evening for entertainment at Theatr Brycheiniog. Self catering holidays are the perfect excuse to delve into the tasty local produce too. 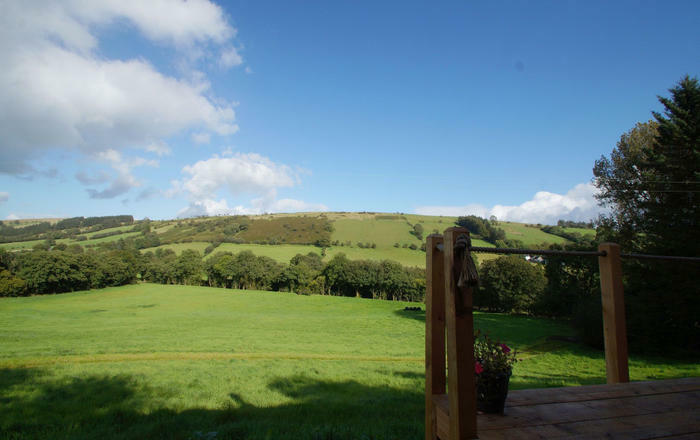 Tuck in to a holiday home in Brecon.